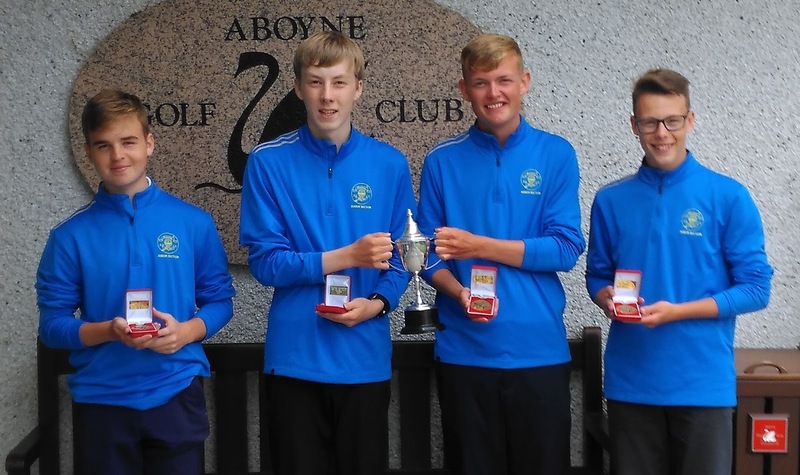 Brandon Simpson and Finlay Wallace 0, Alister Kinghorn and Ross Connon 6. William Lloyd and Lewis Sinclair 9, Matthew Clacher and Ross Connon 0. 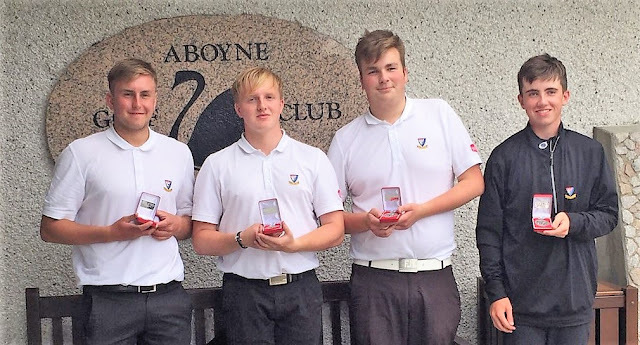 Jason Bruce and Ross Nicholson 6, Rory Gauld and Kyle Brown 0. Brandon Simpson and Finlay Wallace 4, Nicholas Black and Cameron Imrie 0. William Lloyd and Lewis Sinclair 0, Jason Bruce and Ross Nicholson 0.